Keeping your complexion moisturized and radiant when the weather is rainy, cold and windy is definitely a challenge to say the least. Luckily, you don’t have to make a spa appointment to keep your skin looking its best. There are a few items in your pantry or refrigerator that can provide you with a youthful glow, minimize fine lines and wrinkles, and get rid of blemishes. 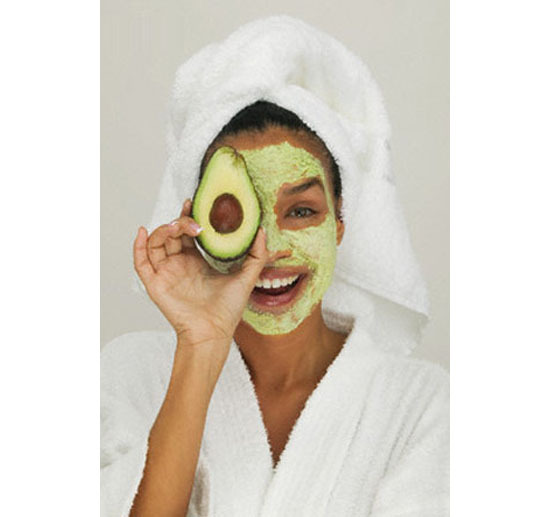 Here are a few recipes to try as part of your weekly skin care regimen.